As working women, we know as well as anyone that the amount of time spent in the office can be substantial. Even when we aren’t at our desks, we’re taking meetings and making deals like the bosses we are. Between all these moments working, shopping to update our closet with fashionable work shirts can seem more time-consuming than necessary, but it’s a necessary evil—at least, for us. For you, we’re sharing the fruits of our labor. 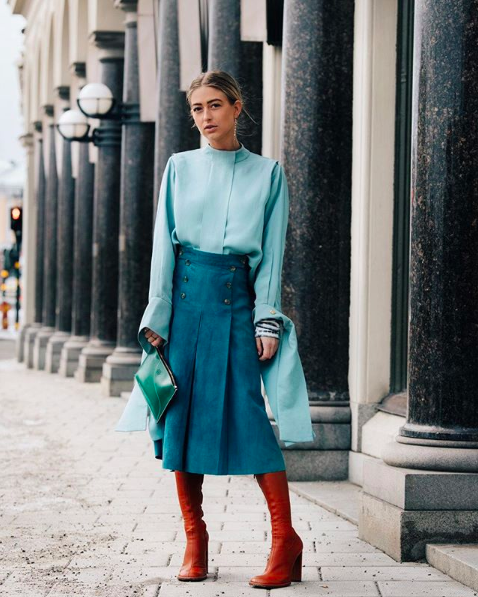 If we’re being honest, you can never have too many work blouses in your office wardrobe (especially when they’re cute), and let’s be real: Is there anything better than looking chic and confident while you’re at work? That being said, we know you’re busy making moves toward your next promotion, which means that spending hours shopping might not be the first thing you want to do when you’re off the clock. So, we’re doing the shopping for you. Scroll on to our favorite office-appropriate shirts every working woman should own this fall. Trust us—these tops are worth a promotion on their own. 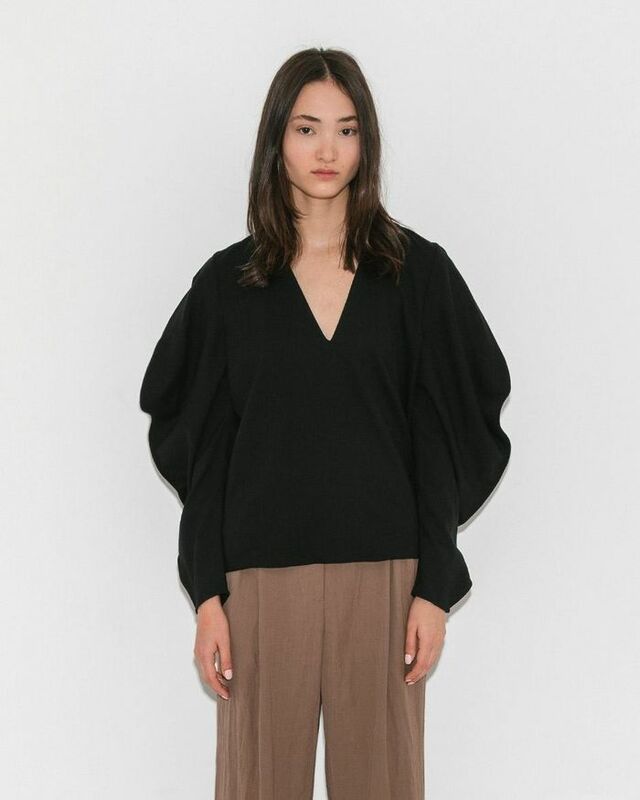 We love a good puff-sleeve top. You'll get so many compliments on this top. We love this colorful top for the office. Love the croc effect? Then you'll obsess over this shirt. Zebra is huge this fall. This will look so good while you're working. We'll never say no to a statement sleeve. Wear this with a chic midi skirt. Everyone in the office will love this one. Wear this in any season. A striped shirt is always welcome at the office. We can't get over this print. Now, see the office-appropriate staples our editors love.